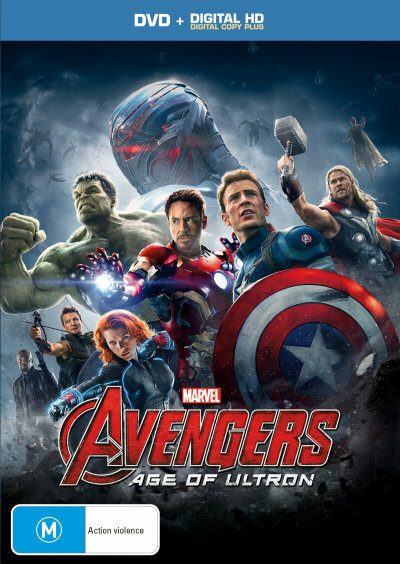 The Avengers Age Of Ultron DVD is Marvel's 2015 hit movie filled with our favourite characters including Iron Man, Thor, Captain America and The Hulk. It's written by Joss Whedon and stars Robert Downey Jr., Chris Evans, Mark Ruffalo, Chris Hemsworth and Chris Evans. 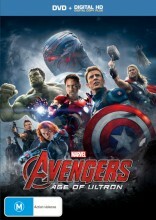 The Avengers: Age Of Ultron DVD from Marvel and DVDLand. Click the button below to add the AVENGERS: AGE OF ULTRON to your wish list.